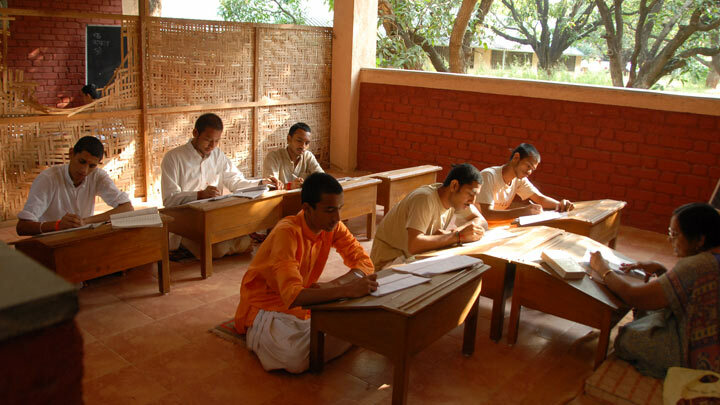 Shanti Mandir regularly carries out activities and events to serve needy communities, especially those near its ashrams in India. 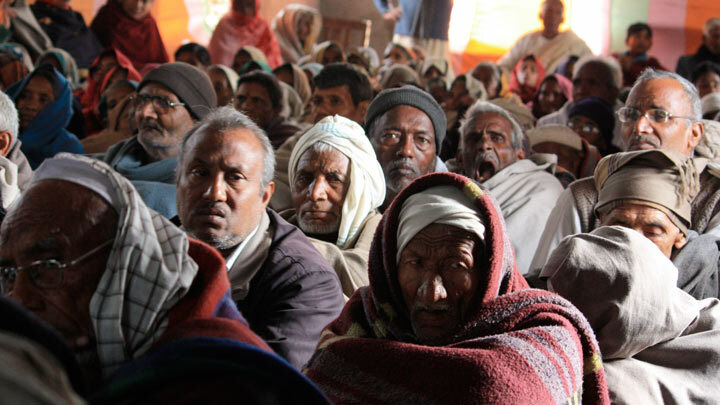 These activities include feeding large numbers of people; preventive and curative health; literacy and scriptural education; and teaching and fostering income-generating activities, such as handicraft work, to break the endemic unemployment and underemployment that exist in rural India. Expansion of Shanti Mandir’s activities will follow an assessment of the priority needs of the neighboring communities to determine what can be sustainably achieved through the available resources.